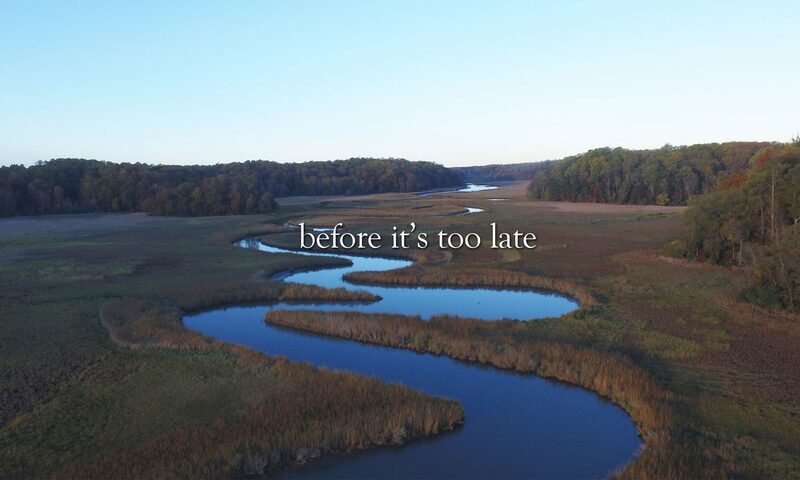 For 32 years, ACLT has worked to inspire land conservation in this region that we love. Today, this work is more important than ever. The beautiful lands, wildlife habitats, and waterways of Calvert County can only be protected if we come together as a community. Please join the effort before it’s too late. Donate today and help ACLT conserve the land, support the wildlife and protect the waterways of our community. Calvert is one of the most naturally beautiful counties in Maryland. 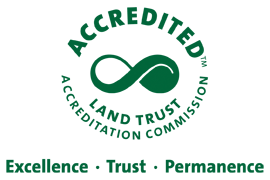 Its character of fields, forests and farms has been maintained thanks to its nationally recognized land conservation programs. The future of these programs is in doubt. With your support today, ACLT can continue to educate and advocate for thoughtful conservation. We speak on behalf of the balance of conservation and progress. Your donation makes our presence in these conversations possible. Otters that play in the creeks. Bald eagles that soar above the trees. Fox that nestle in the forests. Owls that watch from the branches. Hundreds of species call the protected lands and waterways of Calvert home. ACLT is dedicated to improving the habitats of local and migrating wildlife for the benefit of us all. You can help! Even a small gift will help ACLT continue these programs. Every dollar counts! Cradled between the Patuxent River and the Chesapeake Bay, Calvert is a land blanketed by marshes, streams and creeks. Misuse or land not carefully managed can cause damage to smaller waterways and ultimately to our treasured river and bay. ACLT conducts regular scientific research to evaluate current conditions and explore methods and policies that will protect our waterways. Making a donation will allow our small staff the resources needed to continue and even expand this work for the benefit of the entire community. Give now and help ACLT care for and protect Calvert County’s land, wildlife and waterways. Thank You! You can make a difference…before it’s too late.